Most coupes were built for style and speed. Typically, people who want to find luxury go with a sedan or an SUV. Coupe drivers are usually more interested in the exhilaration of a tight feel through hard twisting corners and the g-force of being thrown back on acceleration. But who says you have to give up being pampered just to have your fun? 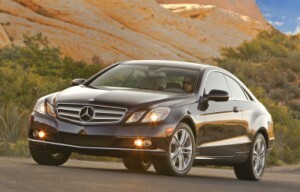 That’s right, it’s time to take a look at the best luxury coupes for the 2010-2011 model years. All information for the following list came only from top research conducted by automotive experts at Car and Driver, Consumer Reports, Edmunds, and Motor Trend. The E-Class’s style alone makes it look as though it were just fired from the end of a high-powered rifle. It exhibits a superb ride, responsive handling, and two incredibly powerful engine choices. It also strikes a splendid balance between ride quality and handling ability to create one of the most athletic vehicles on the road. Mercedes’ COMAND driving system features a large display screen, control knob, and dash-mounted buttons that make it more user-friendly; it takes some getting accustomed to, but no more than Audi’s MMI or BMW’s iDrive. All in all, the style and feel of the E-Class make it the premier luxury coupe. The 2011 model of the A5 receives an optional eight-speed automatic transmission in place of the old six-speed. It also features a six-speed manual, but either one keeps fuel efficiency respectable at 21/29 mpg (city/highway). However, the Audi’s cabin is its strong point. While the rear seat is cramped and lacking headroom, the front seats are both comfortable and luxurious. The A5 features Audi’s new Multi-Media Interface (MMI) system, which is vastly improved over previous years and better than BMW’s iDrive interface. Don’t get the optional variable-ratio steering system, as it is rather pricy and inconvenient. Save the money and opt for a package upgrade instead. 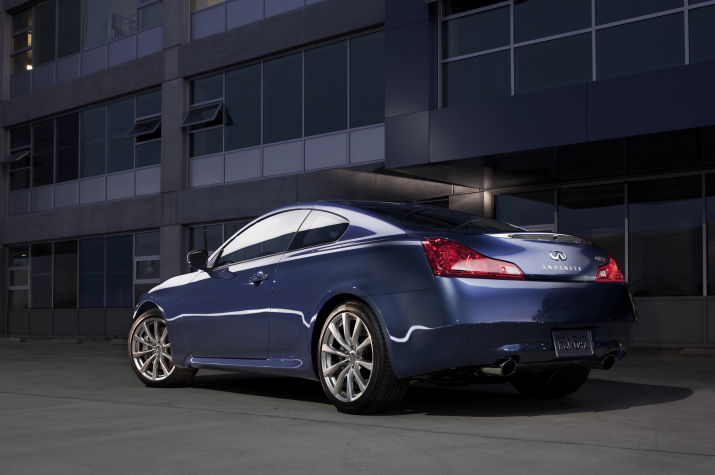 The G37 features a remarkably powerful 3.7L V6 engine that will give the driver 328 horses and 270 lb-ft. of torque to play with. 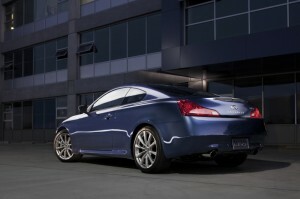 If you opt for the G37x you’ll get the tenacious traction of all-wheel drive to go with the six-speed manual transmission. That should make for some exciting times on those curvy highways. The engine can raise quite a racket at higher rpm, which may appeal to some racing enthusiasts, but handling and suspension are both extremely pleasant. As with most coupes, the rear seats are cramped, but this one was built more for fun than for carting around the family. 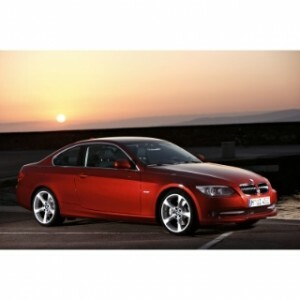 The 3 Series actually starts at an impressively low price for a luxury coupe of its capabilities. The 328i features a naturally-aspirated inline-6 engine that it smooth from start to finish. It’s not the most powerful of the bunch, but if you’ve got the extra to spend you can jump up to the 335i and get the same engine in a turbocharged and twin-turbocharged version. You can also be even more diverse and opt for the 335d which features a twin-turbocharged 3.0L diesel engine. No matter which you choose, you’ll get a vehicle with superb handling and sublime suspension. This one should appeal to driving enthusiasts everywhere.